E.I.D (Industrial/Experimental music project from Germany) has a new FREE online single from his album "Time of Chaos". 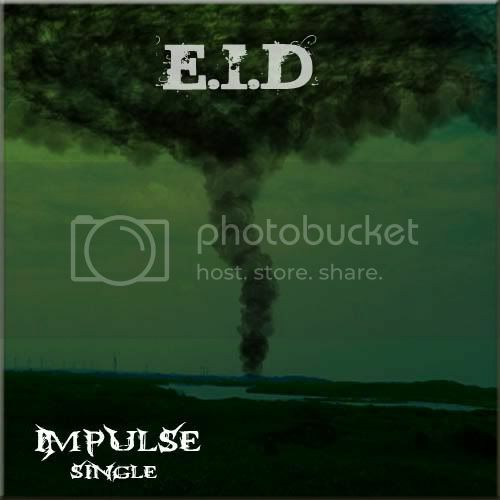 Go to E.I.D's website for the free release! Australia & New Zealand Tour Begins July 16!